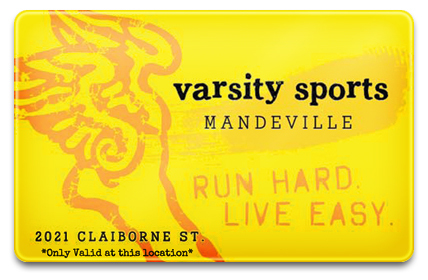 Gift Cards are available for purchase from our three locations! 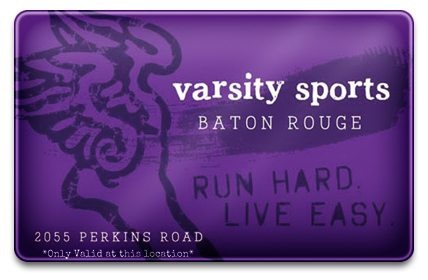 You can purchase a physical, e-gift, or mobile gift card by clicking the separate links below! *Before you purchase, keep in mind that each card is unique to each store so make sure to scroll and click store where your recipient will shop! 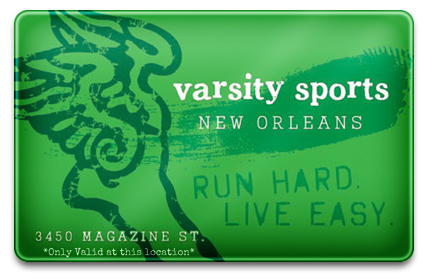 Our stores can not accept cards that are not specific to their location.